That’s right! 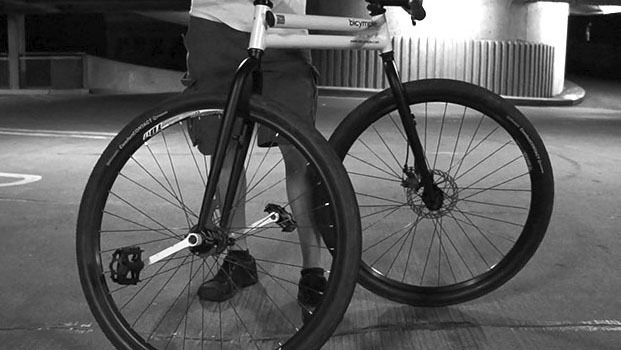 A new bicycle design, cleverly named the bicymple, designed and built by Josh Bechtel in Bellingham, WA, USA. This bicycle is an ultra-compact design that doesn’t even need a typical bicycle chain. Very cool! Check out the video below to see all the bicymple can do! Learn more via their website.